Note: Other seller don’t have box, we have gift box and gift rhinestone bracelate. 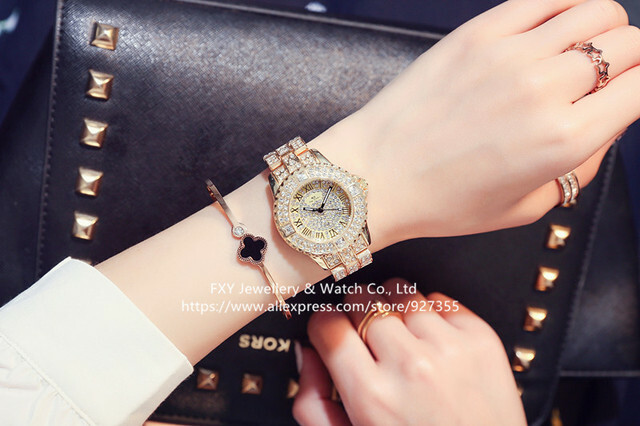 this bracelate is very match with rhinestone watch. We use high-quality plating, the quality is great, buyers do not worry.Our watches are original.